Repair your crafts easily with the Large Safety Pin! 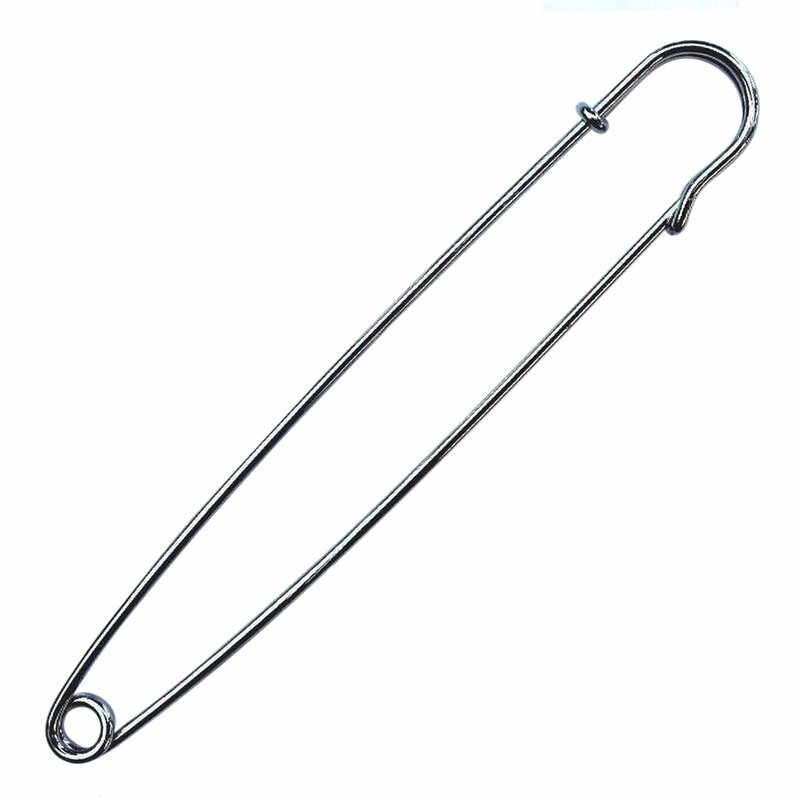 These nickel plated safety pins are great for fixing all sorts of fabric and other craft projects. They are 5" long and about 1.7mm thick. These versatile safety pins are a must have for any hobbyists and DIY crafting enthusiasts.The pins are nickel plated and each is about 1.7mm thick. These pins are perfect for organizing or repairing crafts, quilting and heavy-weight fabric. They can also be used for laundry bags, skirts, kilts, keys, jewelry, blankets, and more. 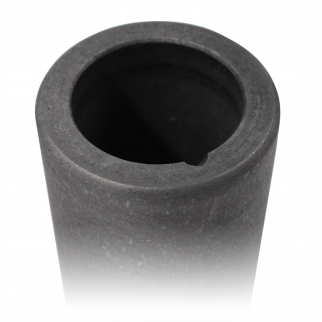 Make sure to keep a few of these around for DIY fixes around the house! Includes one 5" chrome-colored safety pin. 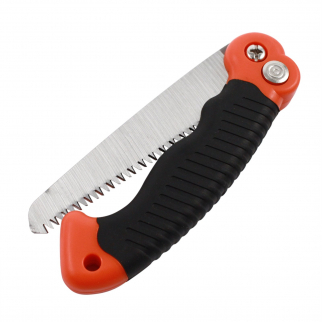 Size: 5" L Thickness: 1.7mm | .088"
Hand Pruning Saw Gardening Tool For Home Outdoor Plants $ 8.99	• 25% off! 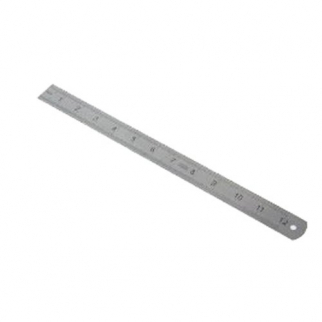 12 inch Stainless Steel Ruler Metric and SAE Measurements $ 5.99	• 54% off!